EN AW-7075 A97475 AlZn5.5MgCu(A) 7475 Super duralumin aluminum alloy Billet for Airplane,ship,auto parts, structural. Extra-super duralumin aluminum alloy Billet used for Airplane, ship, auto parts, structural member. 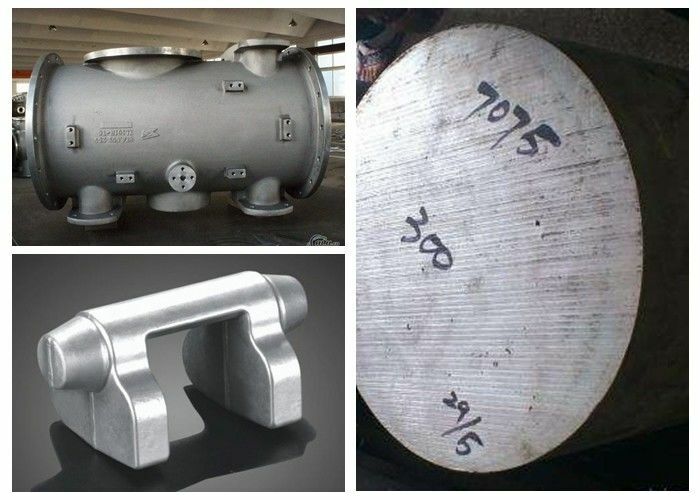 Deformation of 7475 aluminum alloy, the aluminum and aluminum alloy. 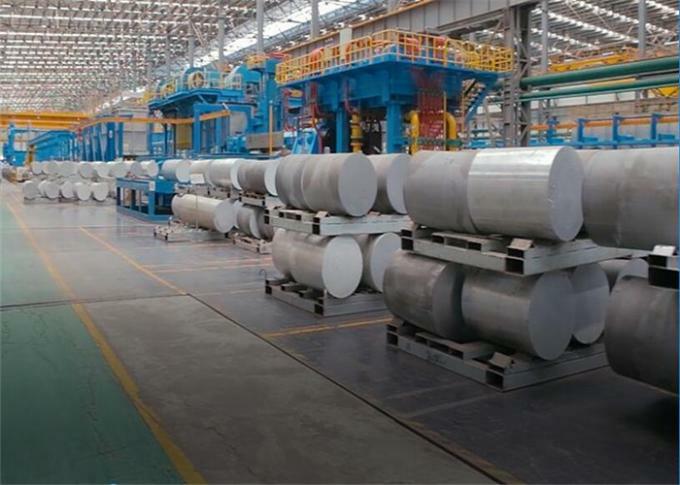 7475 belong to Al - zinc - - Cu alloy, Mg 7475 used in the fuselage with bags and bags of aluminum plate, aluminum wing skeletons, purlin, etc and the other is to have high strength and fracture toughness of the parts. Q1:How many quantity for 40'GP load? Q2:how many staff do you have ? Q3: How can get quotation ? Q4. How many tons you can supply each month? Q5.What payments your company can accept? Q6.will be ship out which port? Q27.Are the package suitable For export ? Q28.Would you accept delivery spread over a period of time ? (3): We have more than 4 years experience in exporting products to worldwide countries, can provide the high quality products. (4): We have five thousand tons of stock in warehouses with abundant capital. Furthermore, we offer charge sales, credit and 7-day 24-hour services. (5): Wide excellent experiences with after-sale service.